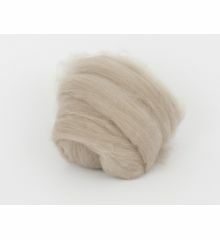 Linen (Flax) natural tops, 50gr. 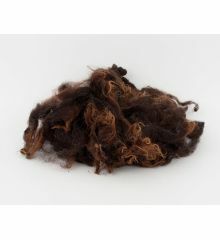 100% Cashmere combed tops, 50gr. Cotton blanket , double size 180/220cm. Blanket, 100% wool, 150/210cm. Model 6. 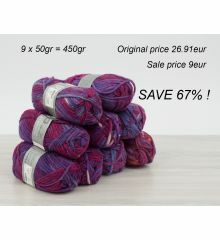 Yarn A11, 100% wool, 450gr. 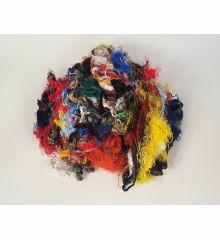 Viscose thread mix 250gr. SALE!